News from LMCU: Max's Reading Adventure: Reading 5 books could win your child $100! Max's Reading Adventure: Reading 5 books could win your child $100! 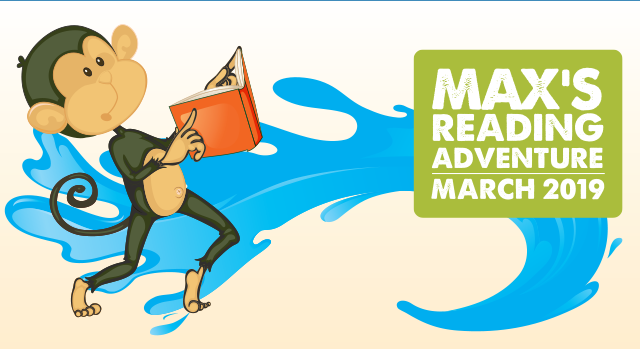 Max’s Reading Adventure returns in March, challenging kids to hit the books for a chance to win $100! They must read at least five books during the month of March. Entry forms will be available in branches and on LMCU.org beginning March 1. Once five books have been completed, entry forms can be dropped off at the nearest LMCU branch. Each LMCU branch will draw one winner on April 16 for the $100 prize.